The Project Management Institute (PMI) is a nonprofit organization for people working in project management throughout the world. If you have even a marginal interest in project management, then you’ve heard of PMI. After all, it has millions of members across the globe. As an organization, The Project Management Institute offers training and certification in the project management field, and it reports on industry trends regularly. 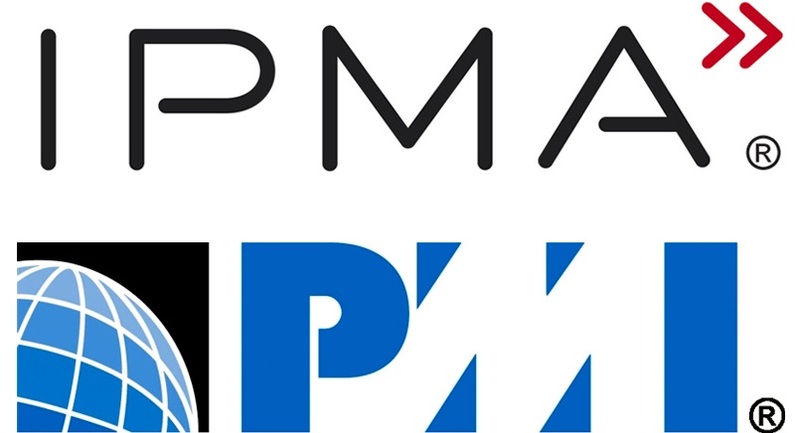 The PMI also sets the standard for ethics in the field. Given its immense influence, it’s important to have basic information about PMI and its history. Did you know that even project finances can be visual? Feel free to try it out instantly in Easy Redmine 2018.1.3 with CBS - Cost Breakdown Structure. The CBS allows you to quickly see and/or allocate costs to the lowest level of the Work Breakdown Structure (WBS). Do you write tasks down on little pieces of paper that you stick to your monitor? Do you keep a running notepad or Excel sheet? That’s fine up to a certain number of projects, but trying to manage even a small team of people this way is practically impossible.